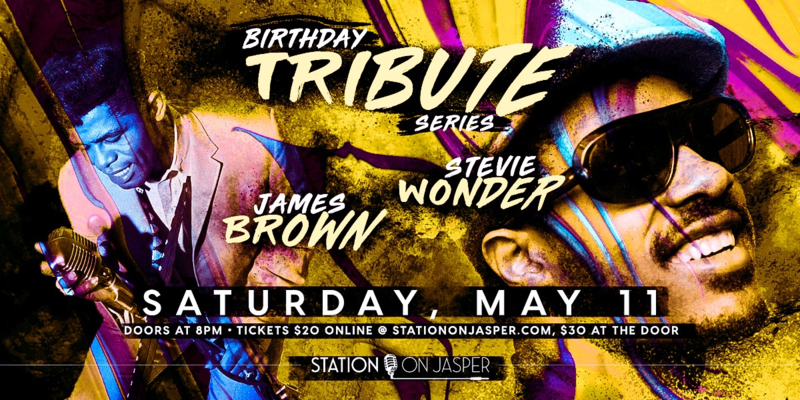 Celebrate the legacy of Stevie Wonder and James Brown at Station on Jasper on May 11! Brought to you by Edmonton Culture, this showcase event brings together shinning local talent for an evening of passionate performances. A progenitor of funk music and a major figure of 20th-century music and dance, James Brown is deservingly called the "Godfather of Soul." "Please, please, please" don't miss this show, or you'll be kicking yourself!